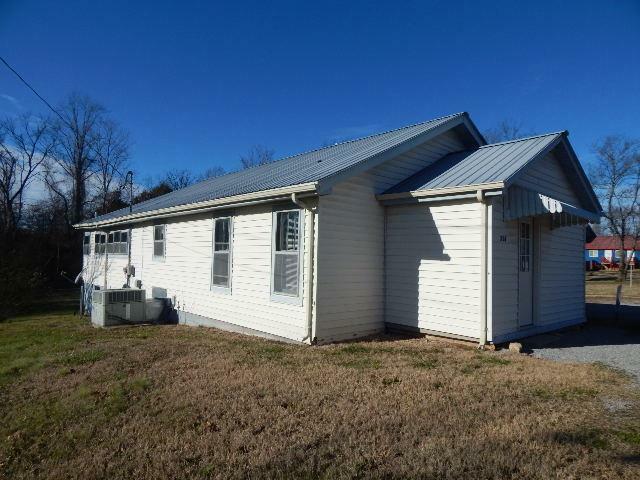 Newer metal roof, vinyl flooring. CHA also newer. 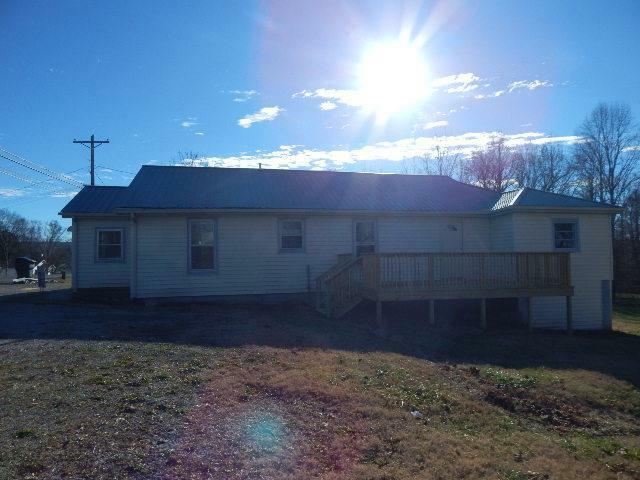 If 4 bedrooms are needed the bonus room mentioned could be a 4th. 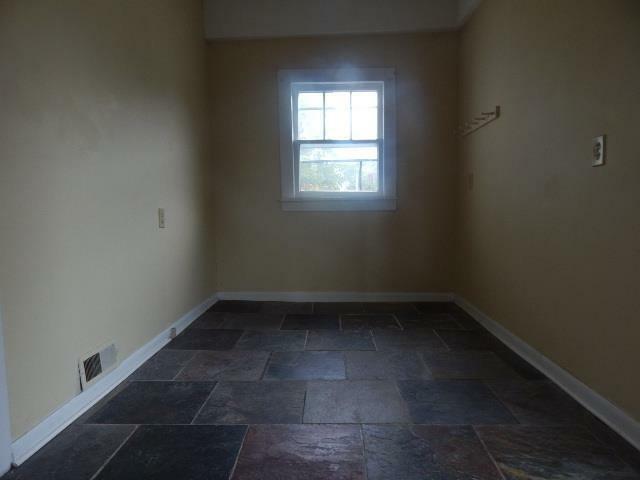 Front Room is tiled and is like a mud room upon entering home, this could be used for a number of things. Brand new deck off the side. New carpet. Some new installs done in bath. New paint and new exterior doors. 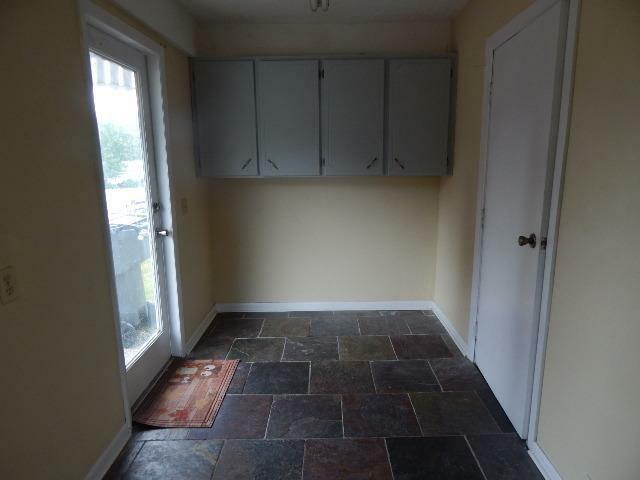 Basement as well. Large fenced in yard.